ST. PETERSBURG, Fla. –Duke Energy will join the state to celebrate Florida Lineworker Appreciation Day on Friday. In 2012, the Florida House of Representatives voted to honor the thousands of men and women who risk their lives every day to ensure the reliable delivery of energy with an annual appreciation day. Summer lightning storms, hurricanes, traffic accidents, structure fires and even squirrels can cause the power to go out at any time, any place. 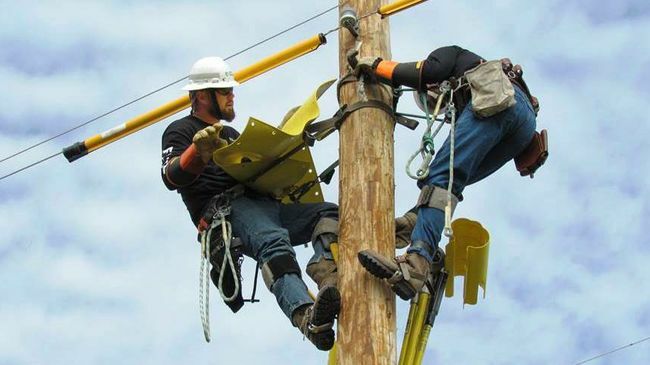 Regardless of the cause, highly trained linemen are ready and able to quickly and safely restore energy and all the comforts that it brings, while often working in sweltering heat, rain and other hazardous conditions. “The part of this job I enjoy the most is the sense of brotherhood I feel with my fellow lineman,” said Duke Energy Florida lineman Michael Cody Ellis. More than 500 line workers are part of the Duke Energy Florida family. 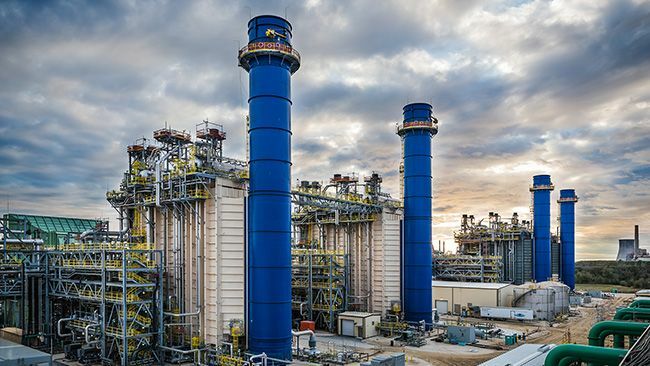 They, along with contract line workers, construct, operate and maintain equipment that powers the lives of the company’s approximately 1.7 million customers across its 35-county service area. To participate in honoring Florida lineworkers and their families, use the hashtag #ThankALineman in social media. And, if you see lineworkers, consider thanking them for their service. For more information about Duke Energy’s line workers, follow @DukeEnergy on Twitter and visit www.facebook.com/DukeEnergy. Video: To see linemen in action, here is file footage of linemen performing storm preparation and restoration efforts: https://news.duke-energy.com/multimedia-gallery/b-roll#lg=g1&slide=6.